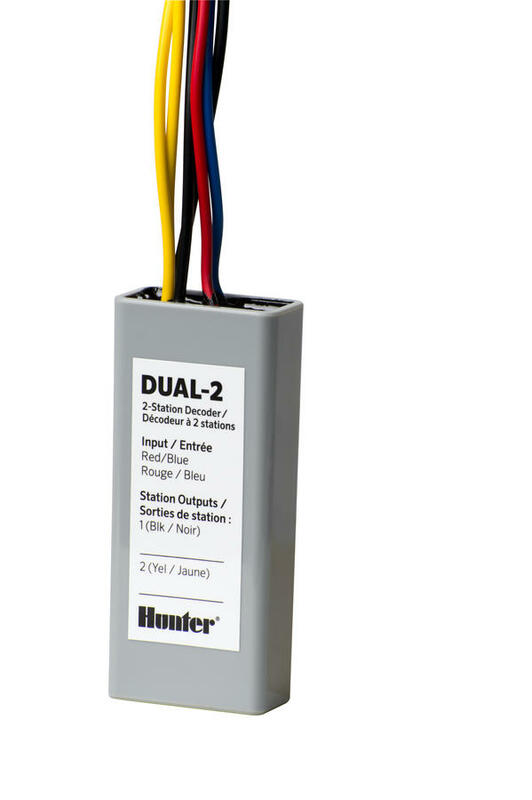 DUAL is Hunter’s innovative two-wire plug-in for the I-Core controller. 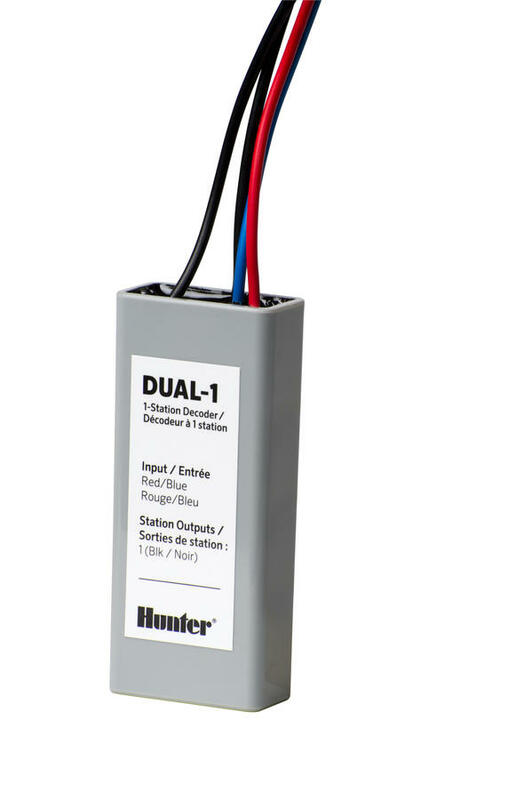 Designed to bring the convenience and efficiency of two-wire technology to all, the DUAL system can operate up to 48 zones via a single pair of wires, at distances up to 2.3 km. 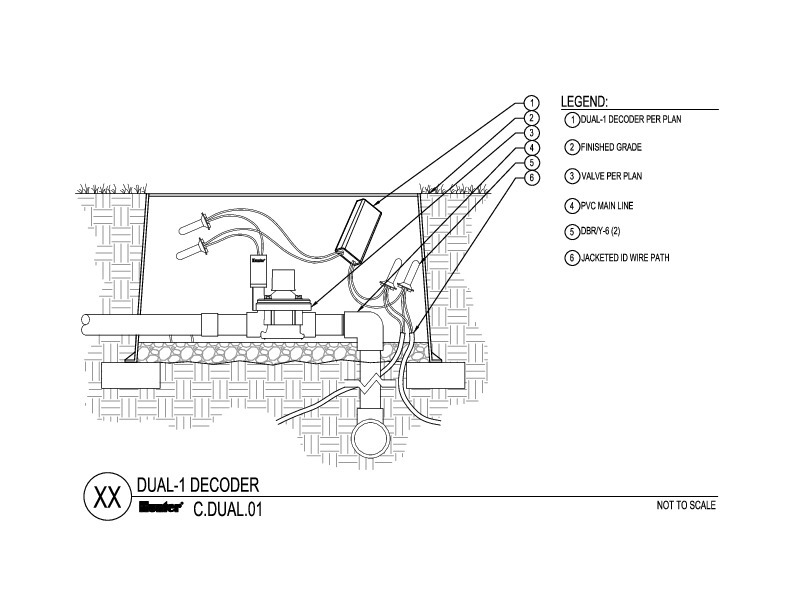 The 48 zones can all be installed on a single path, or divided over multiple paths to take advantage of pipe trenches. 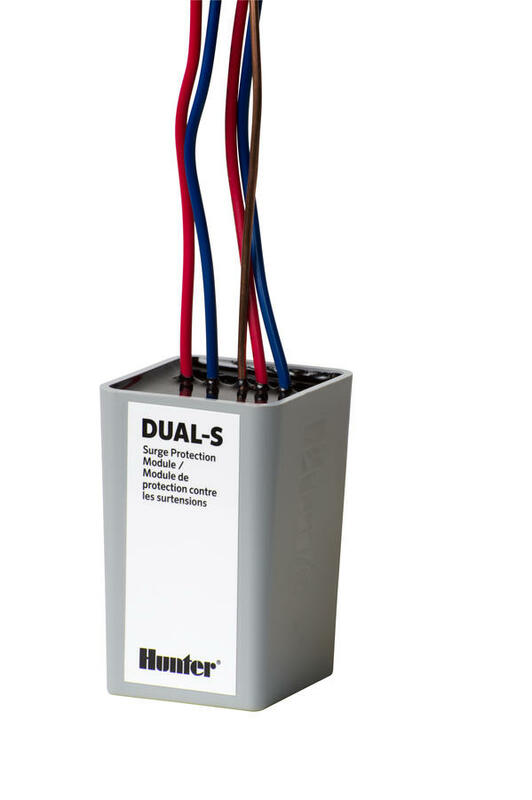 Because it only requires two wires, DUAL offers unmatchable savings in labor, wire, and money. 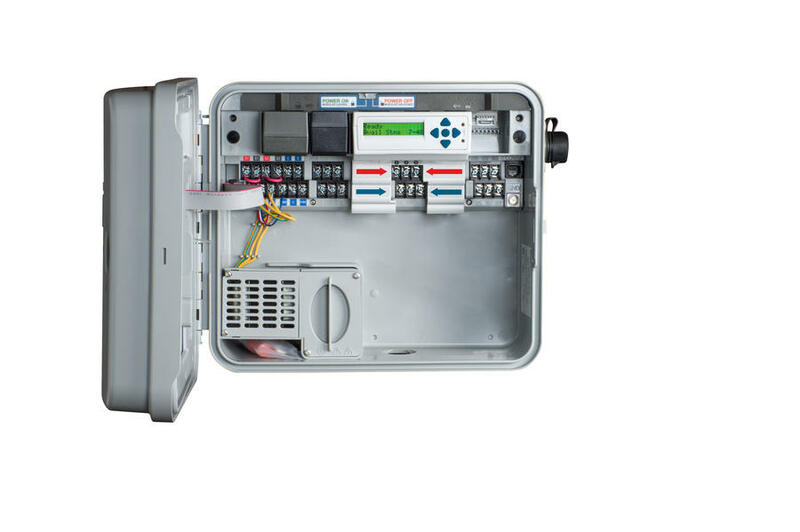 Since it’s I-Core compatible, system operators still receive advanced features and benefits like flow monitoring, quick system overview access, a factory-installed SmartPort®, six language capability, and a bold, graphic display. 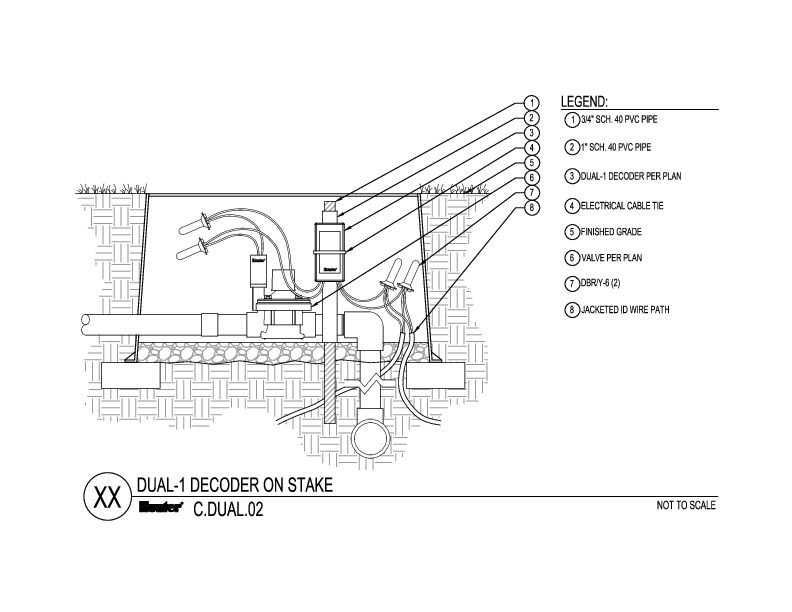 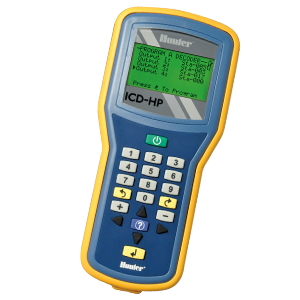 Dual decoders come in one and two-station versions. 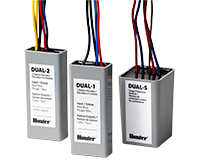 Aptly named Dual-1 and Dual-2, the decoder choices ensure any I-Core Dual system is customizable to the needs of any installation. 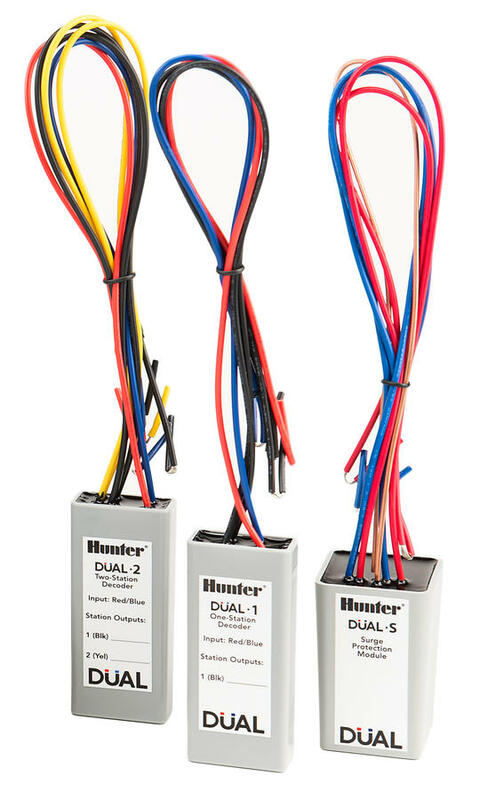 Hunter’s unique jacketed decoder wire is high-strength, durable, sunlight protected, and part of the integrated lightning management system. 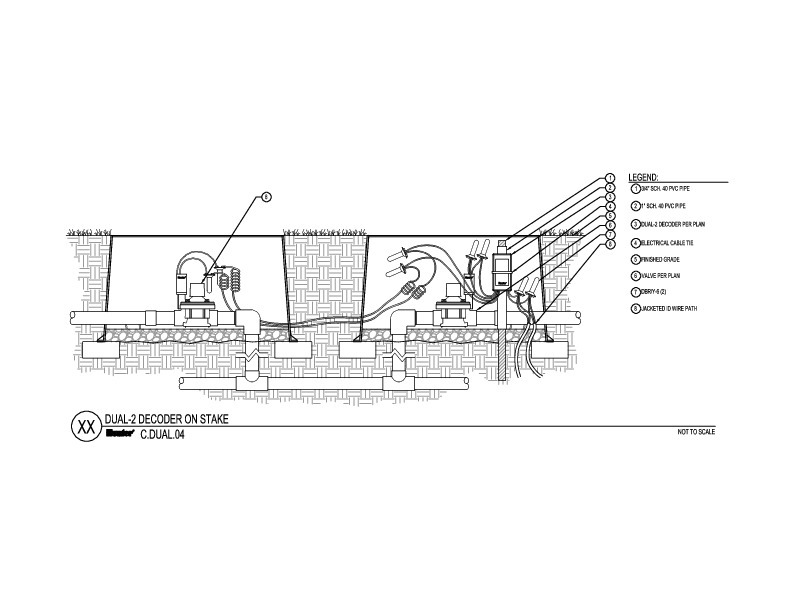 Twisted pair conductors are color-coded for decoder system connections, and the outer jackets can be uniquely color-coded to organize field wire runs and assist in future wire tracking. 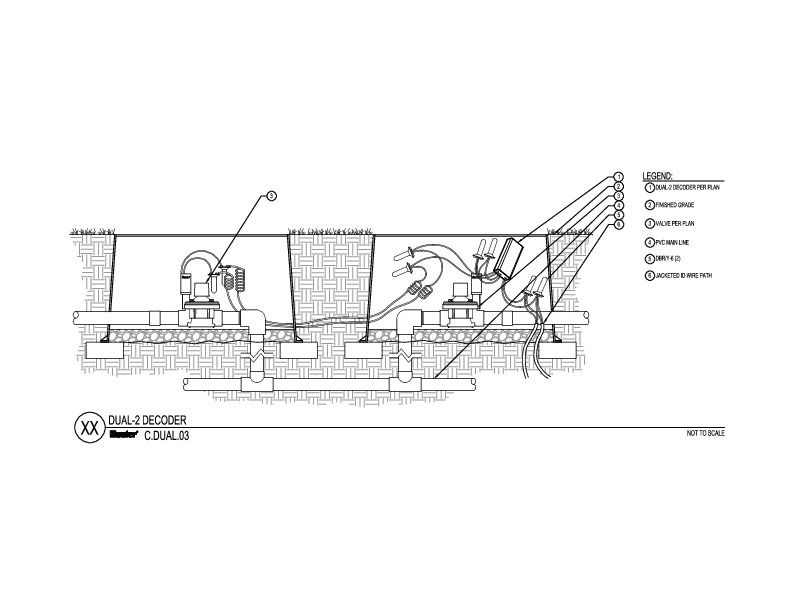 Tough PE (polyethylene) jacket protects wire from sharp rocks and exposure to UV rays. 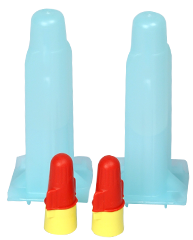 Available in two wire sizes for different length requirements. 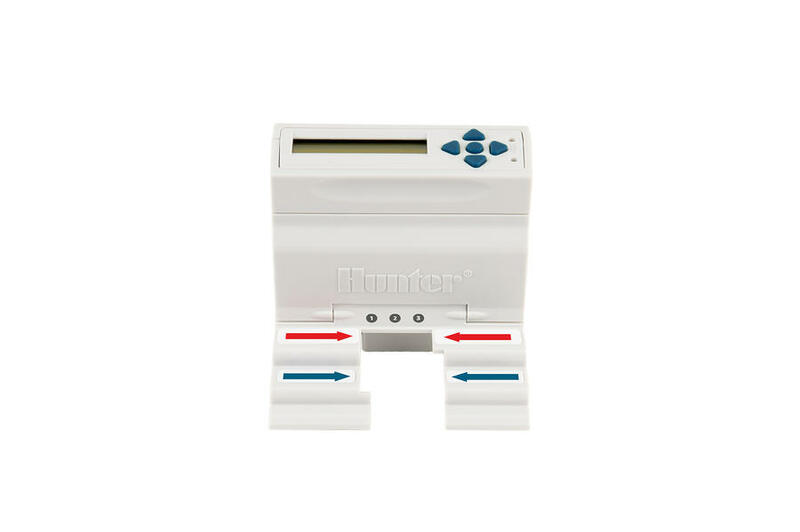 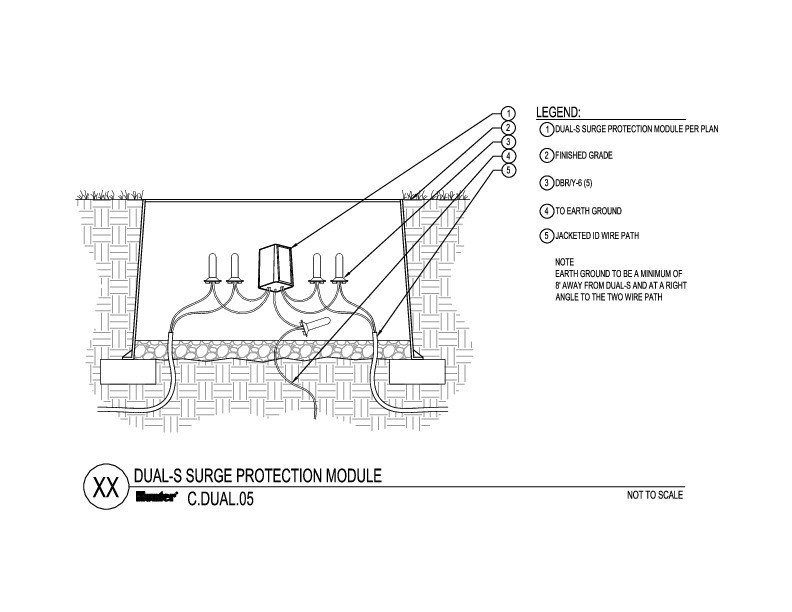 Dual-S external surge protectors (add in-line every 12th decoder or 1000 ft/300 m, minimum).